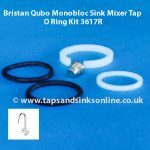 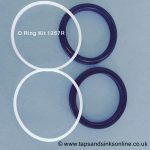 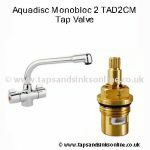 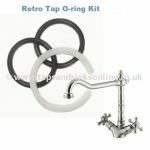 Continue shopping “San Marco Blade Kitchen Tap O Ring Kit 3473R” has been added to your cart. 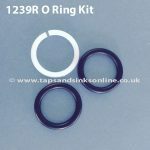 Continue shopping “Clearwater Emporia O Ring Kit 1315R” has been added to your cart. 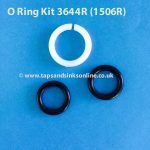 Continue shopping “36 x 8mm Valve Bush 3408R” has been added to your cart.